Fiction is where we gather the hopes and dreams of our society, and few genres demonstrate this more vividly than science fiction. From the early days of Victorian-era writers like H.G. Wells to the multi million-dollar movies we see in theaters today, writers and filmmakers have been making predictions about our societies - often with startling accuracy - for centuries. One area that is particularly ripe for prediction and speculation is medicine, not least because there have already been tremendous advances in medical technology even within the past couple of decades. Perhaps more than any other development, telemedicine stands out as some of the most forward-thinking areas of healthcare, with new hardware and software connecting practitioners with patients in exciting new ways. But is it possible that some of the brightest minds driving the development of telemedicine have been taking some notes from science fiction? Here are several ways that sci-fi has been able to make predictions about the future of medicine, and it's hard to ignore some of the similarities. The movie "Star Wars: Episode I: The Phantom Menace" may not be a fan-favorite, but it is significant for a small but important prediction it made regarding medicine, particularly as it pertains to remote testing. In one scene, enigmatic Jedi Master Qui-Gon Jin takes a blood sample from the young Anakin Skywalker and sends it back to his ship remotely to be tested. While we likely have a long way to go before we can send physical organic samples over the Internet, doctors can currently gather and analyze data remotely. The use of tools like remote stethoscopes, otoscopes and other remote medical hardware combined with the innate communication potential of the Internet means that doctors can gather important clinical data on patients even when they aren't in the same room. Remote surgery isn't too far off in the future. We're at a point now where we're considering letting robots drive our cars and deliver our packages, so why not let them perform surgery as well? Movies like "Prometheus" or "The Fifth Element" contain scenes in which a patient is being operated on either by an autonomous robot or by a doctor controlling the action from a different location. Interestingly, this is one science fiction prediction we've already managed to turn into reality. BBC highlighted one Canadian doctor who has performed upward of 20 remote surgeries, sometimes from as far away as 250 miles. The source noted that telesurgery development was originally inspired by the trials associated with human spaceflight and the need to establish effective ways to deliver medical care to astronauts, but it has since expanded into more accessibility-related applications as well. The "Star Trek" series is perhaps one of the most iconic science fiction series of our time. Nearly everyone, whether they're a fan of genre fiction or not, is familiar with the image of a ship's doctor scanning a patient with the mysterious tricorder to gather information on vital signs and other necessary patient data. Is it any wonder, then, that in the age of the smartphone and mobile technology telemedicine has benefited from similar practices? While they may not quite be tricorders yet, smartphones and tablets enable doctors to do an amazing range of things. For example, the new perioperative information management system is giving anesthesiologists new ways to monitor patients during surgery. These systems operate as apps that can be run on tablets, feeding essential data to doctors and other healthcare practitioners during operations. 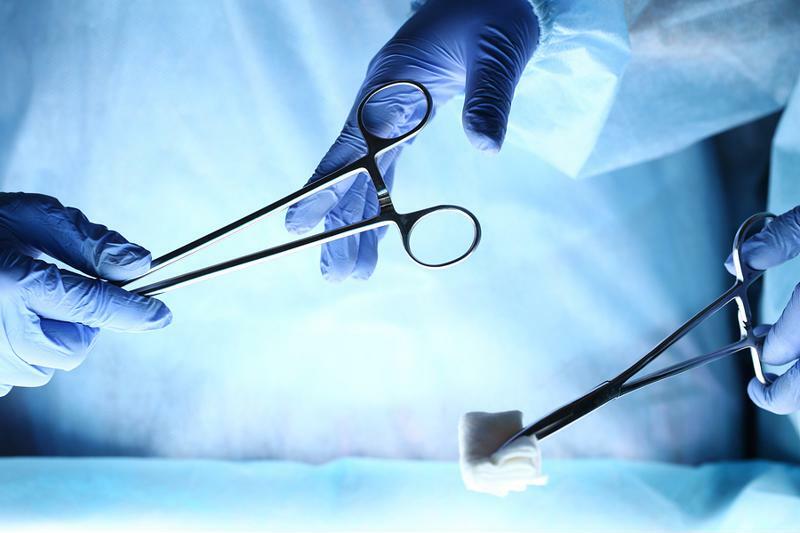 Using this method, physicians and surgeons can be better equipped to catch ensuing complications, monitor workflows and document steps taken during surgeries. "Today, remote consultations are becoming commonplace." It wouldn't be a sci-fi-inspired list without multiple "Star Trek" references, and this time we're leaving the starship Enterprise to board the Voyager. While the series itself may be maligned among fans, it did feature one truly unforgettable character: the ship's doctor. Or rather, the software and hologram package meant to simulate the appearance of a human doctor. The on-board construct served as a stand-in for a proper medical professional, enabling crew members to consult an extensive medical database even from the farthest reaches of space. Today, remote consultations are becoming commonplace. Through video conferencing technology and Web-based encounter management software such as AMD Telemedicine's AGNES Interactive, it's possible for doctors and nurses to meet with and interview patients and other professionals from anywhere. Well, anywhere on Earth, that is. In "Star Wars: Episode V: The Empire Strikes Back," hero Luke Skywalker finds himself on the wrong end of a medical emergency and must submit to care from a medical robot that, among other things, administers much-needed doses of life-saving medication, all on its own. This too is an application we're just on the brink of achieving on a large scale within the medical community. A new program called the Sedasys has been designed to help surgeons and anesthesiologists more efficiently manage patients' sedatives during an operation. It takes the form of a computer with an attached IV needle, which the surgeon can tell to administer small, moderate or large doses of anesthesia to patients. The system is being heralded for its ability to streamline medication management during surgery - according to Men's Health magazine, it can enable a single anesthesiologist to monitor multiple patients at once, greatly improving the efficacy of surgical workflows. 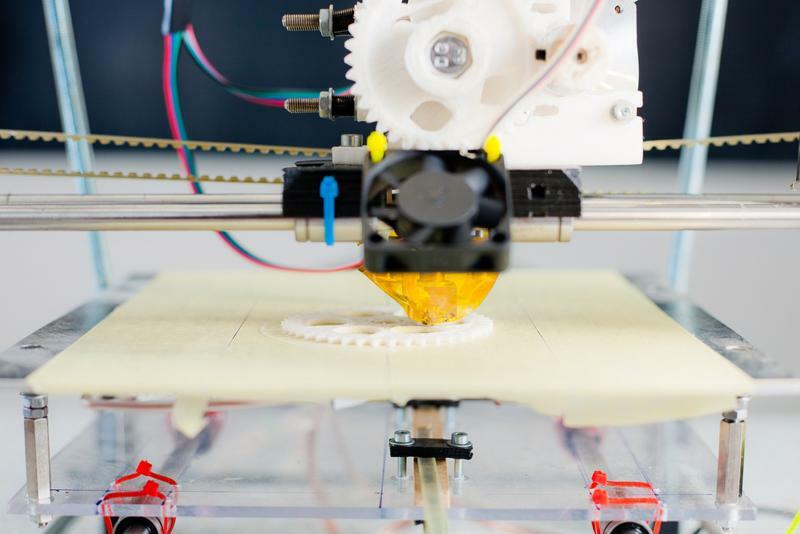 3-D printing may have a bright future in the healthcare industry. The cult sci-fi movie "The Fifth Element" features a striking scene toward the beginning of the film in which Mila Jovovich, who plays an ancient android tasked with protecting the galaxy from a great evil, is literally reconstructed right before our eyes using nothing but a DNA sample. The conceit is that by plugging her DNA into a special computer, she could be completely built from scratch, down to her fiery red hair and questionable wardrobe choice. While this is clearly a long way off, there does seem to be a bright future for 3-D printing in telemedicine. Doctors have already been able to successfully "grow" organs using 3-D-printed materials. Who knows - it may just be a matter of time before doctors are able to print organs for patients remotely, or any other of a number of applications we may not have even considered yet. For more information on the exciting developments in telemedicine technology, and to begin planning your own custom telemedicine solution, visit www.amdtelemedicine.com.